Friction Quartet is a string quartet dedicated to “modernizing the chamber music experience and expanding the string quartet repertoire”. They are also the string quartet in residence at Interlochen Arts Camp this summer. 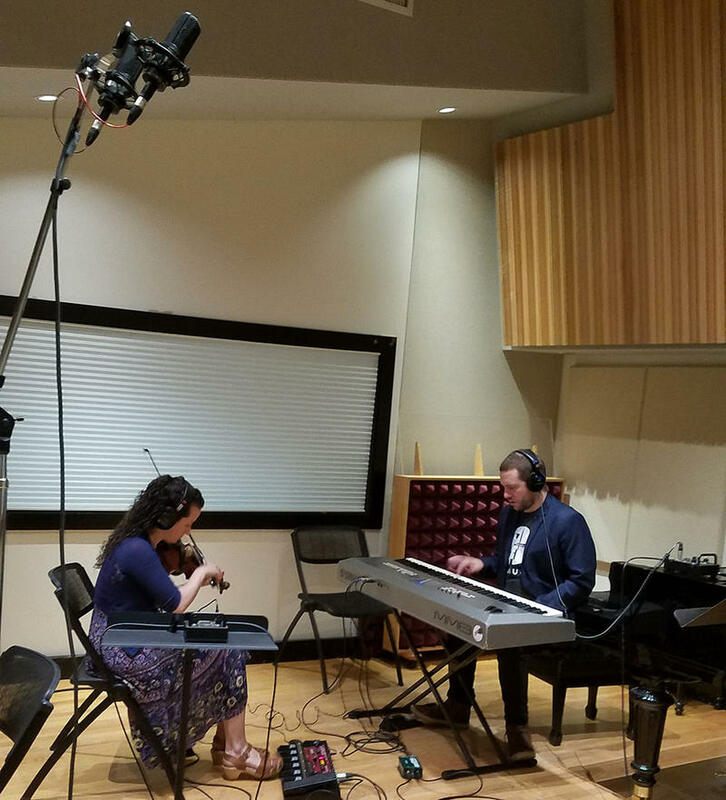 Friction Quartet came by Studio A to play works of Janacek and their own arrangement of a song by Prince, and talk with IPR host Kate Botello about their approach to modern music. IPR's Kate Botello hosted the Friction Quartet - Interlochen Arts Camp's 2018 String Quartet in Residence - as they performed works of Janacek and...Prince! 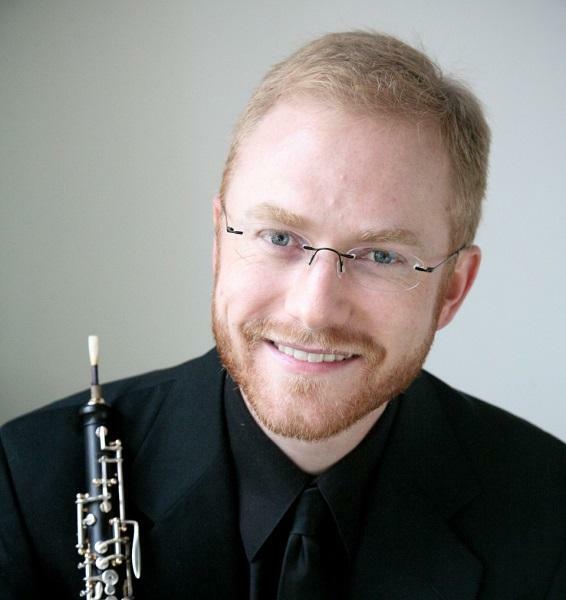 Dwight Parry is the principal oboist of the Cincinnati Symphony Orchestra. He is also a 2018 Valade teaching fellow at Interlochen Arts Camp. 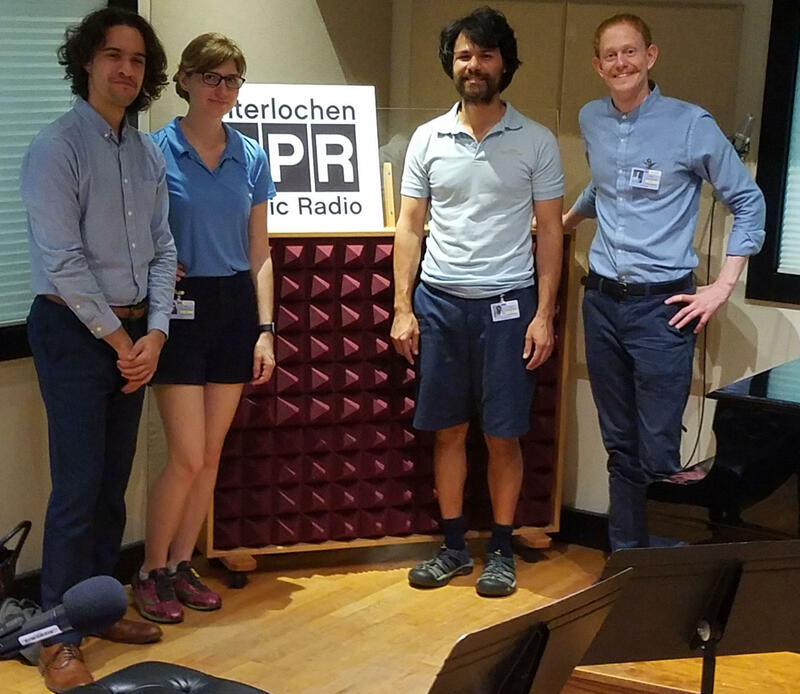 Parry visited Studio A at Interlochen Public Radio to play the oboe sonata by Camille Saint-Saens. He was joined by collaborative pianist Robert Koenig. Parry talked about his interesting journey to becoming a full-time oboist. He also explained what he sees as being the main differences between a live performance and a recording session. Hear the entire performance and conversation below. Matthew Cochran is a guitarist, composer and educator. 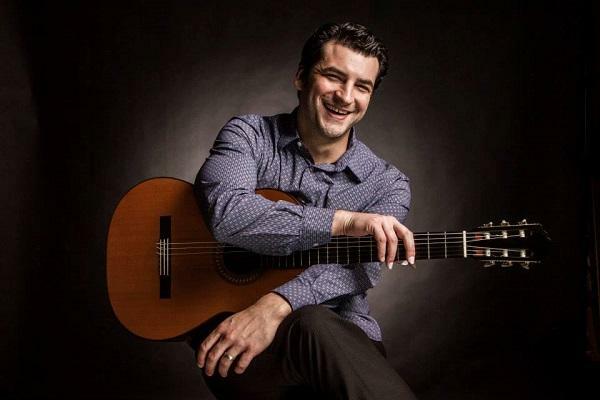 He is Instructor of Guitar at both Interlochen Arts Academy and Interlochen Arts Camp as well as Singer-Songwriter Instructor at Interlochen Arts Camp. Cochran is featured in multiple performances during this year’s Baroque on Beaver festival..
Hajnal Pivnick and Dorian Wallace are the members of Tenth Intervention, a contemporary music group based in New York City. They are giving a concert this Friday at the Music House Museum in Acme. The duo stopped by Studio A today to discuss their thoughts on musical improvisation, and perform soundscapes for dry deserts, lions and giraffes. Hajnal is a violinist who uses a looping device and extended techniques to create new textures, and Dorian is a composer who creates his sounds with piano and electronic keyboard. You can hear Tenth Intervention perform live musical accompaniment to the BBC documentary film, “Planet Earth,” this Friday at 5:30 and 7pm at the Music House Museum in Acme. Click here for more information. The Tenth Intervention duo (Hajnal Pivnick and Dorian Wallace) talk with IPR's Kate Botello and perform soundscapes for nature in Studio A.